Now in its eighth year the Charity are delighted to be continuing their partnership with Peter Vosper and Devon based Vospers Mazda, who are great supporters. The winning tickets will be drawn on Sunday 27 September at the Charity’s Dragon Boat Race at The Exeter Quay. 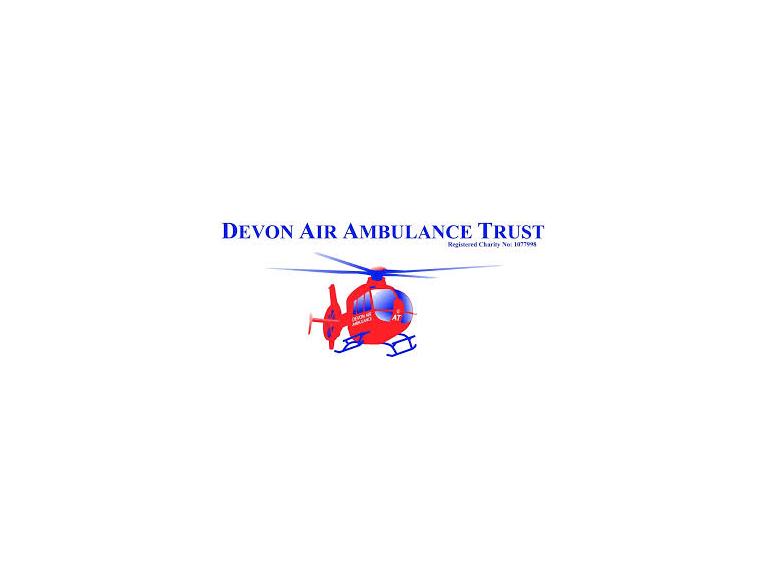 If you don’t already receive the Charity’s Helipad magazine please either ring 01392 466666 or email info@daat.org to be added to the mailing list.